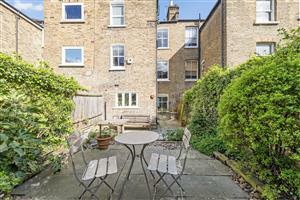 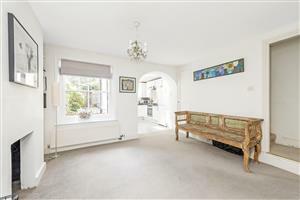 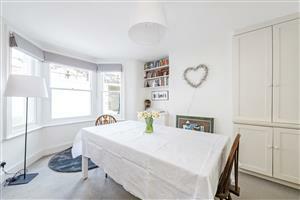 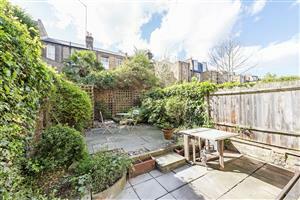 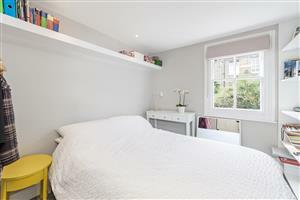 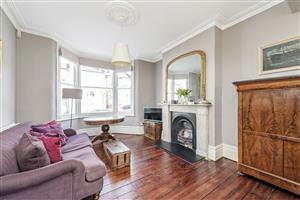 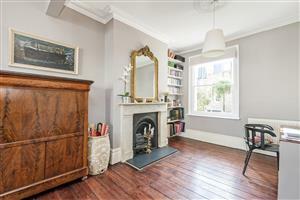 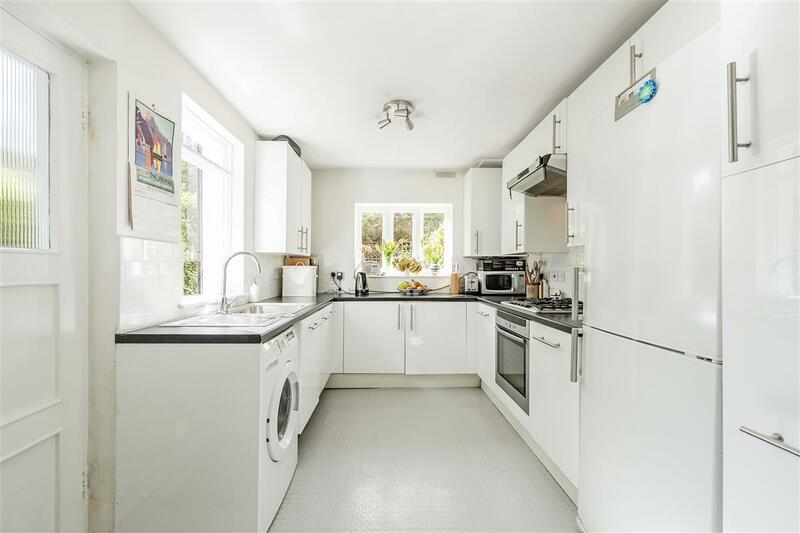 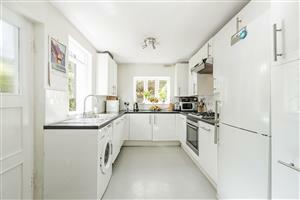 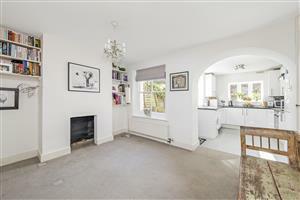 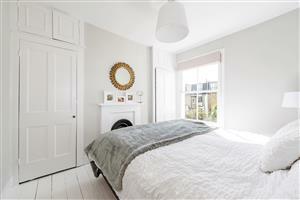 A wonderful 3 bedroom house on a prime road in Brackenbury Village. 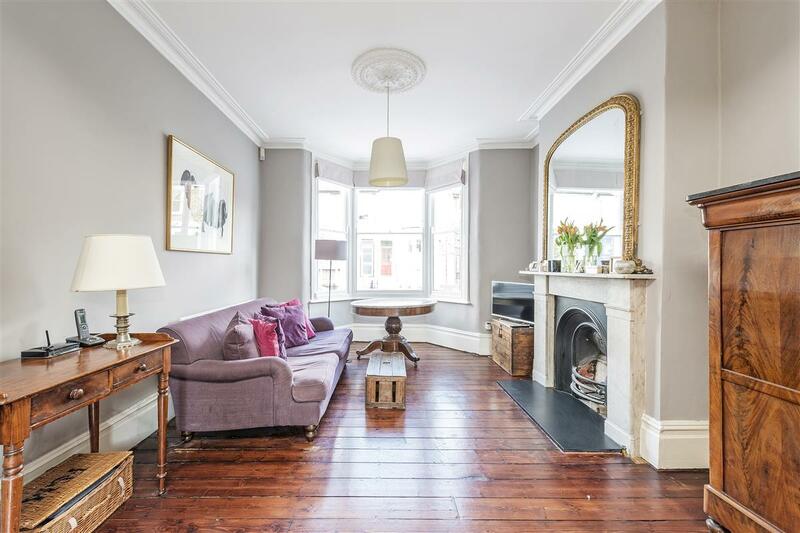 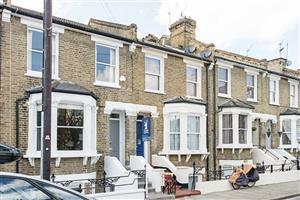 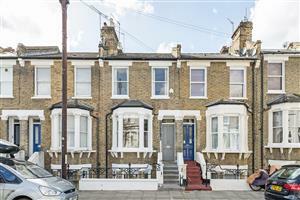 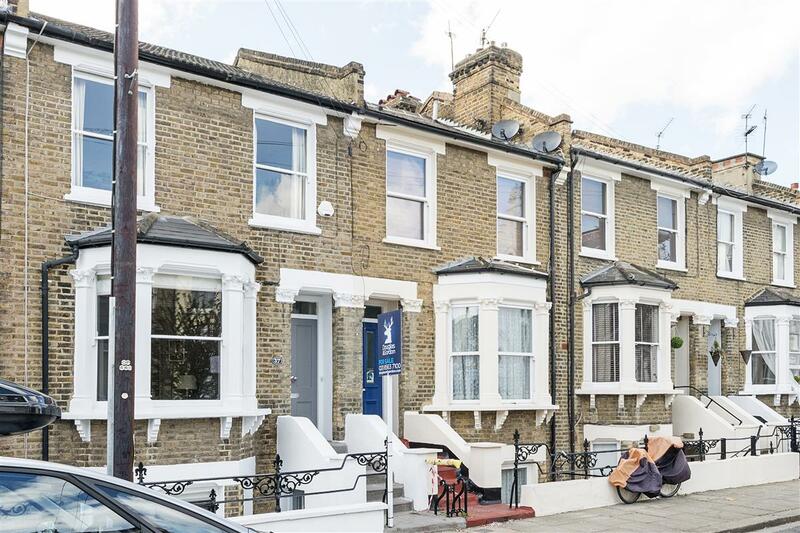 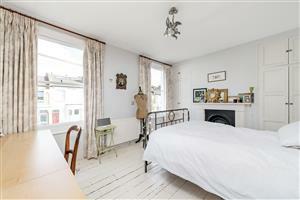 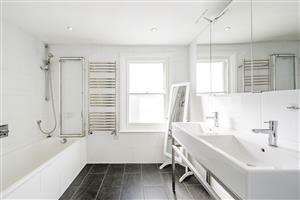 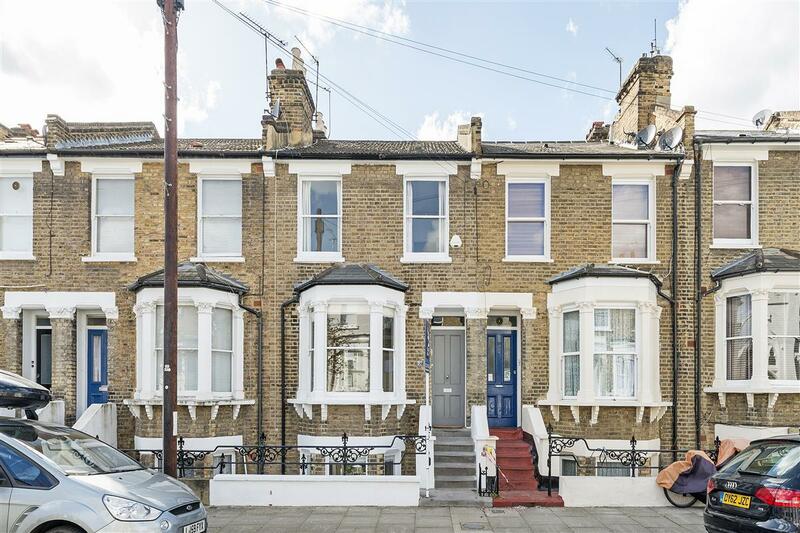 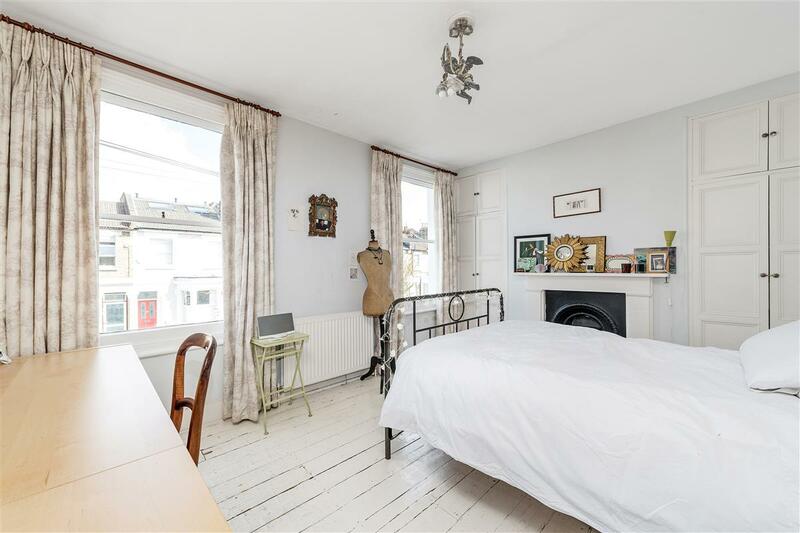 This Victorian terraced house is currently comprised of three levels. The lower ground floor is composed of a reception area, a dining room, a separate kitchen and a spacious west facing garden. 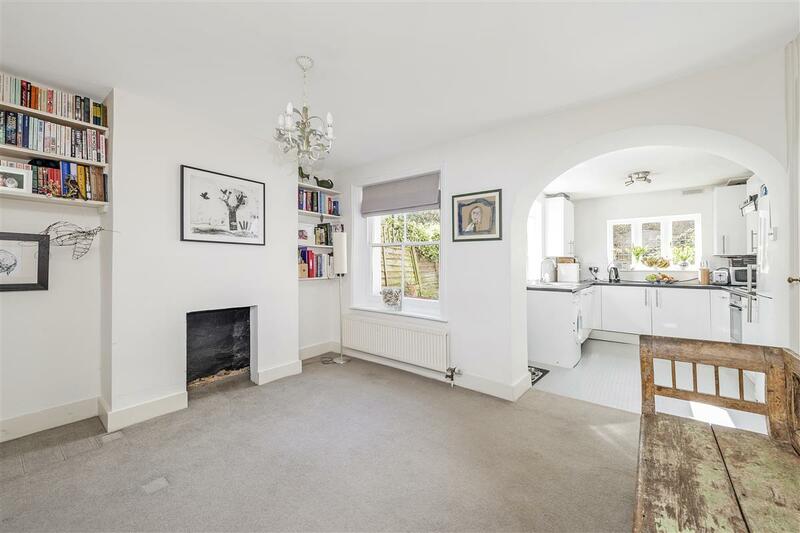 The raised ground floor has an airy, open plan second reception area and a bright double bedroom. The first floor is then made up of a large double bathroom, a separate cloakroom, and two large double bedrooms with ample storage space. 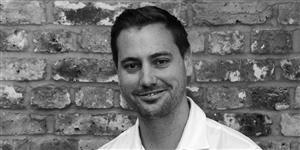 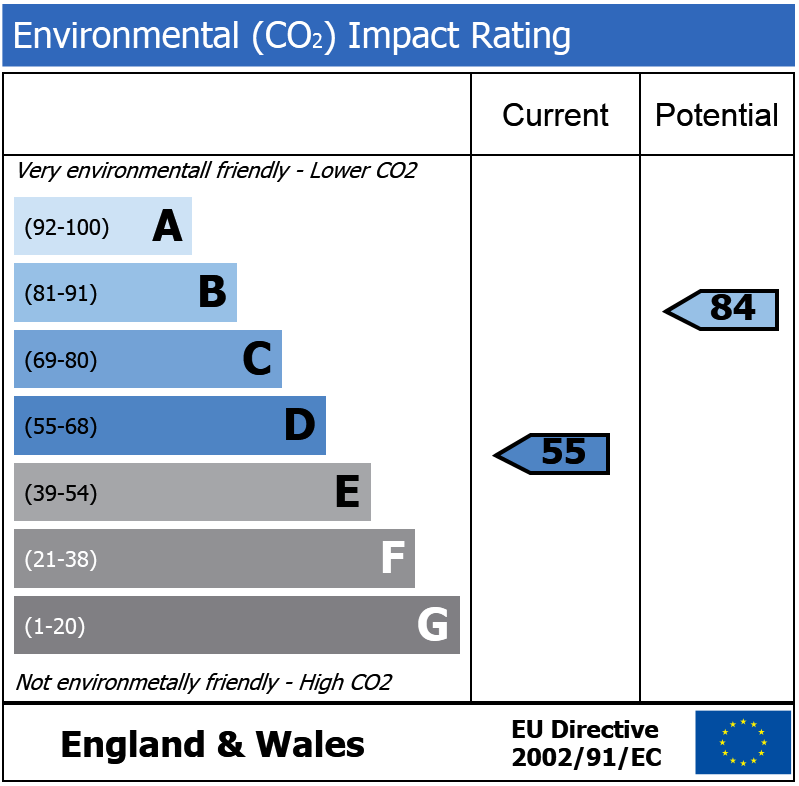 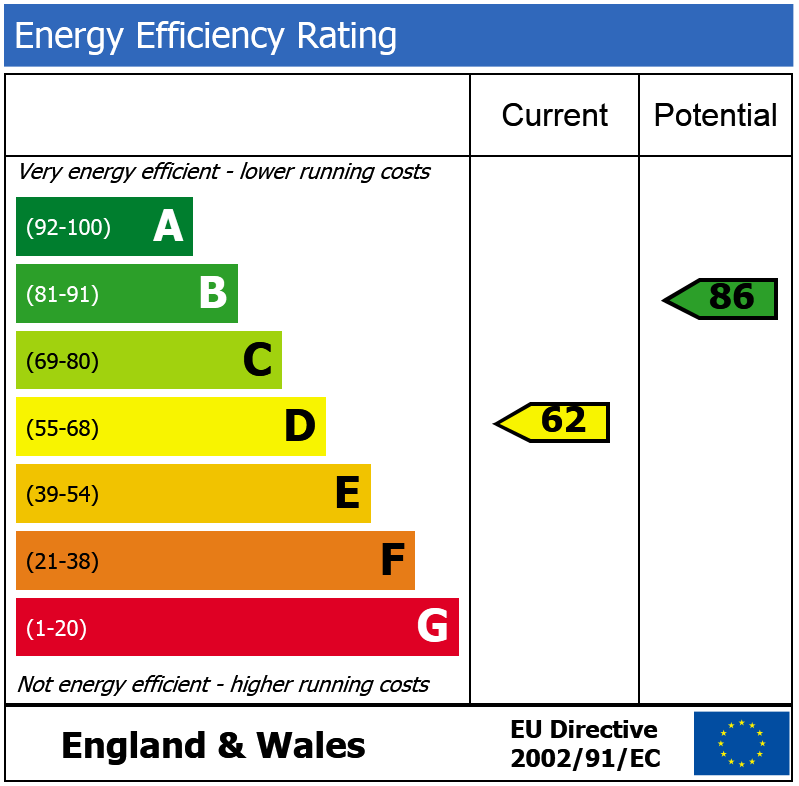 There are further possibilities to develop the property with a side return, loft conversion, and pod (STPP). 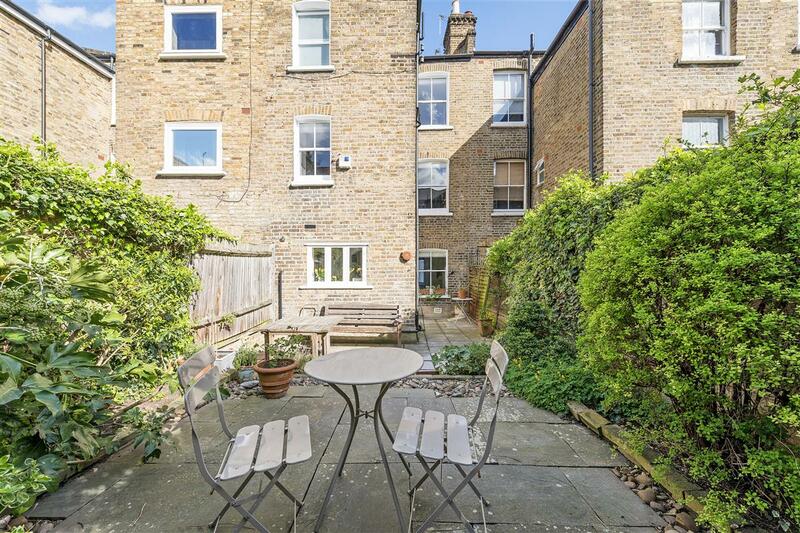 Tabor Road is a quiet, tree lined, and one of the most desirable streets in Brackenbury village. 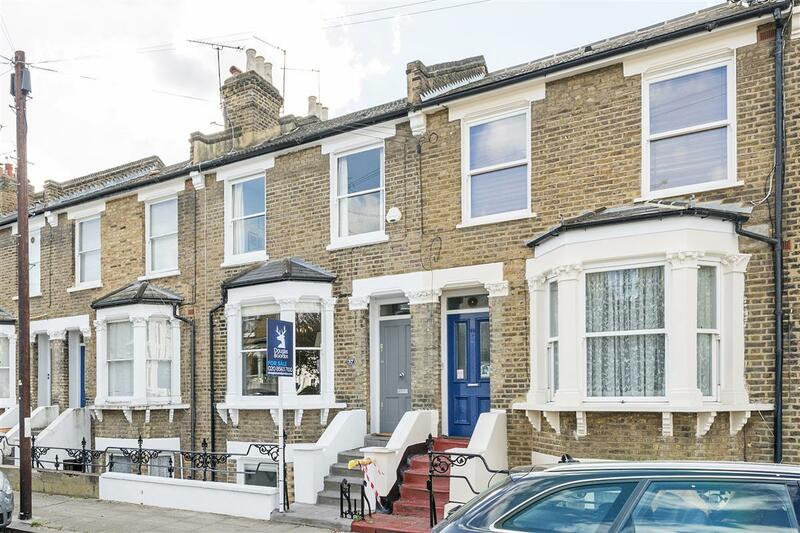 The house is within close proximity to a number of excellent primary and secondary schools such as: Brackenbury School, John Betts School, West London Free School, Godolphin & Latymer School, and Latymer Upper School amongst others. With close proximity to a number of tube lines, this property is conveniently located within walking distance to Hammersmith Broadway (Piccadilly, District, Hammersmith & City Lines), Goldhawk Road (Hammersmith & City), Ravenscourt Park (District), and Shepherds Bush (Central & Overground). 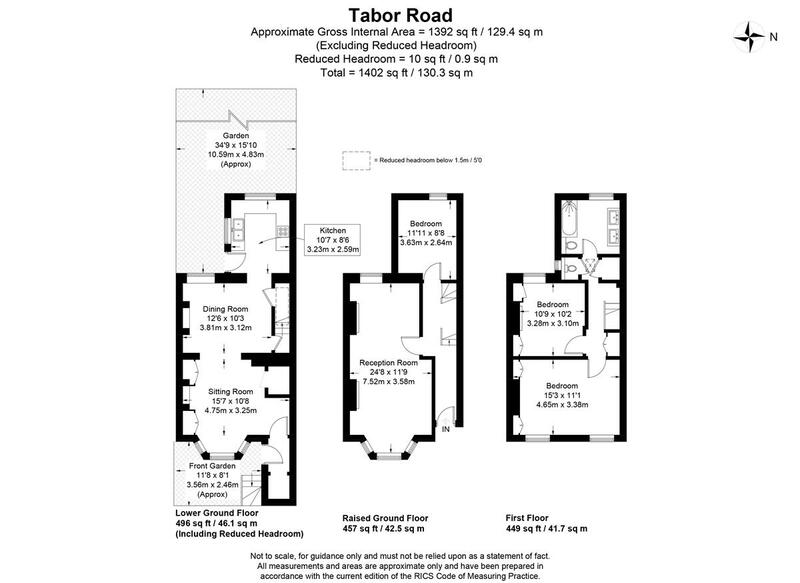 Tabor Road further benefits from being a stones throw from the verdant Ravenscourt Park, as well the local shopping amenities of Brackenbury Village. 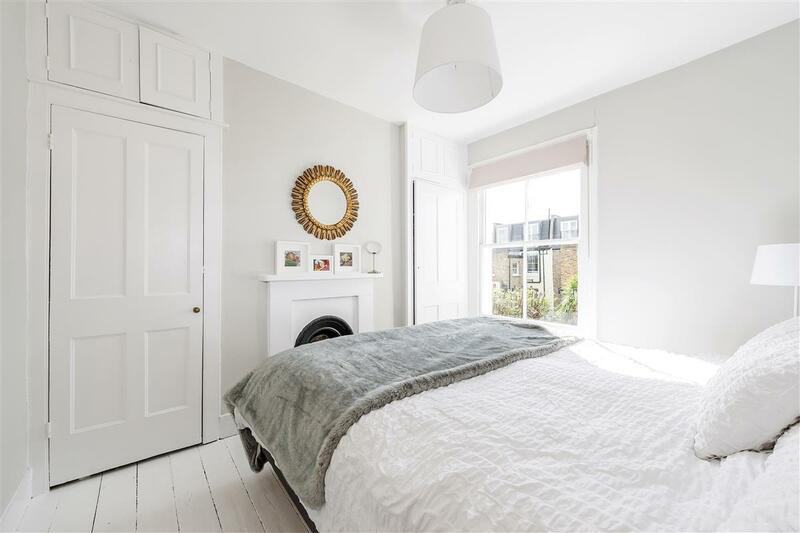 Further shopping needs are accommodated by the nearby Kings Street, Chiswick High Road, and expanding Westfield Shopping Centre.